LOUISVILLE, Ky. (August 3, 2015) —Consumers are crazy for nugget ice, the soft, chewable ice especially favored in the South and associated with restaurant chains and convenience stores, as evidenced by the hugely popular Indiegogo campaign for the Opal™ nugget ice maker from GE Applainces’ FirstBuild. 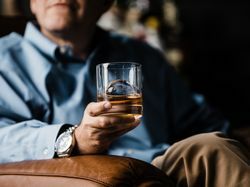 The campaign, which went live on July 28 through Indiegogo, has surpassed its funding goal of $150,000 and crossed the $1.25 million threshold this weekend. 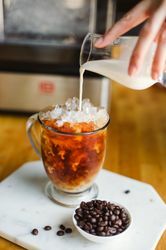 Opal is an affordable countertop nugget ice maker designed by the FirstBuild community and priced well below other currently available nugget ice makers. Early bird pricing began around $399 or less, with future retail pricing expected at $499. 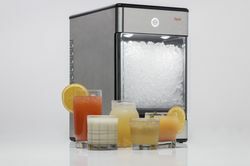 The ice maker will be shipped to Indiegogo backers in mid-2016. 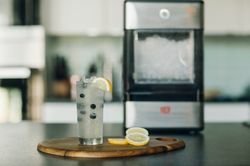 The Opal ranks ninth in Indiegogo’s top 10 list of campaigns that have raised the most funds in 24 hours, and the 13th fastest to reach the half million dollar mark. 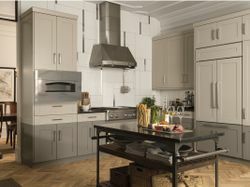 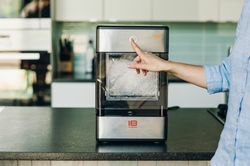 FirstBuild is a new model of manufacturing that challenges makers around the world to ideate and help design innovations in home appliances. Opal is an idea that was generated through a challenge set forth in March by FirstBuild. 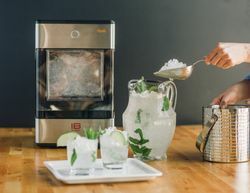 The FirstBuild community of makers was asked to design a residential ice maker that would appeal to nugget ice enthusiasts. The design of Opal is a result of ideas generated by the maker community and prototyped by FirstBuild engineers. 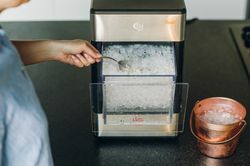 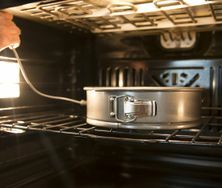 Opal is a compact countertop design that plugs into any electrical outlet and holds 3 pounds of ice, about as much as a typical refrigerator. Opal produces its first nuggets in less than 20 minutes, and can produce 1 pound of ice per hour of operation. 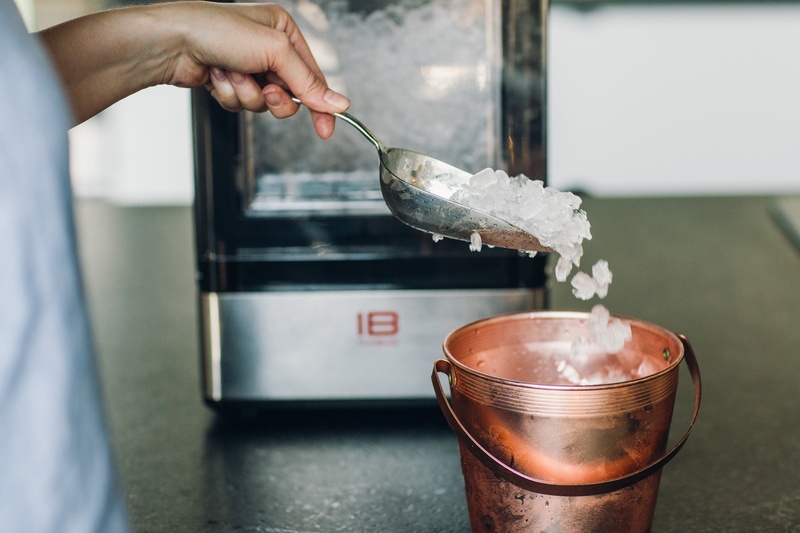 The elegant stainless steel unit includes a crystal-clear, removable ice bin that slides out and tilts forward for easy access to the ice. 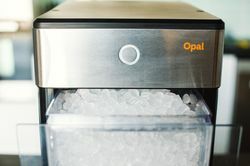 Available to purchase starting July 28 through Indiegogo (www.nuggetice.com), Opal is a countertop nugget ice maker designed by the FirstBuild community. 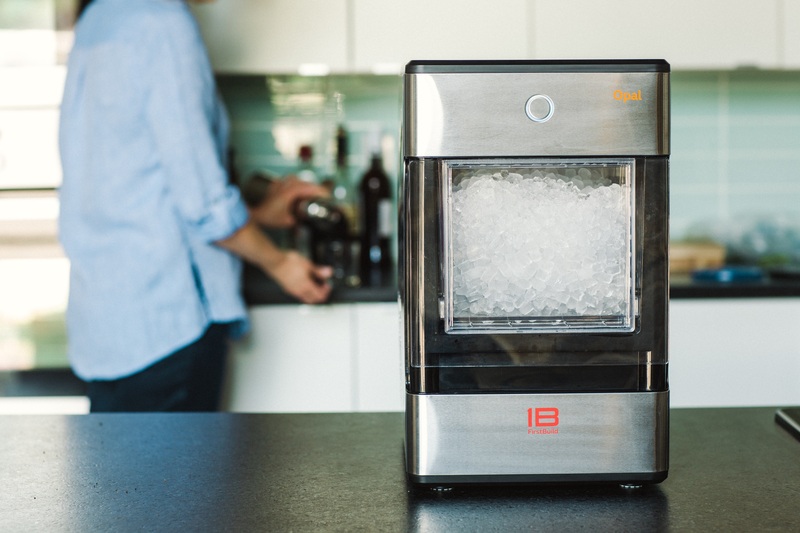 The Opal is a countertop nugget ice maker designed by the FirstBuild community that creates chewable ice.